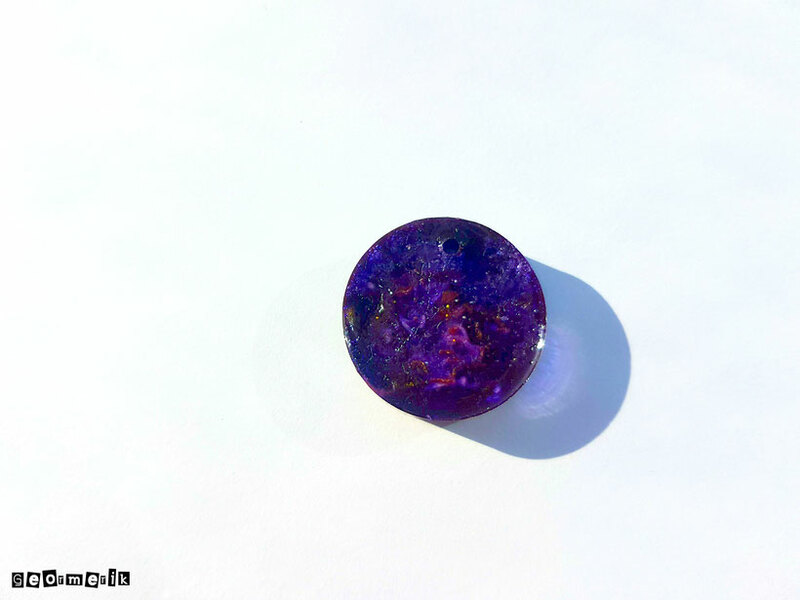 This blog post is going to be short and straightforward as I just want to showcase my Resin Pendants. As an aspiring Artisan, I decided to try something new to expand my knowledge in jewelry making. 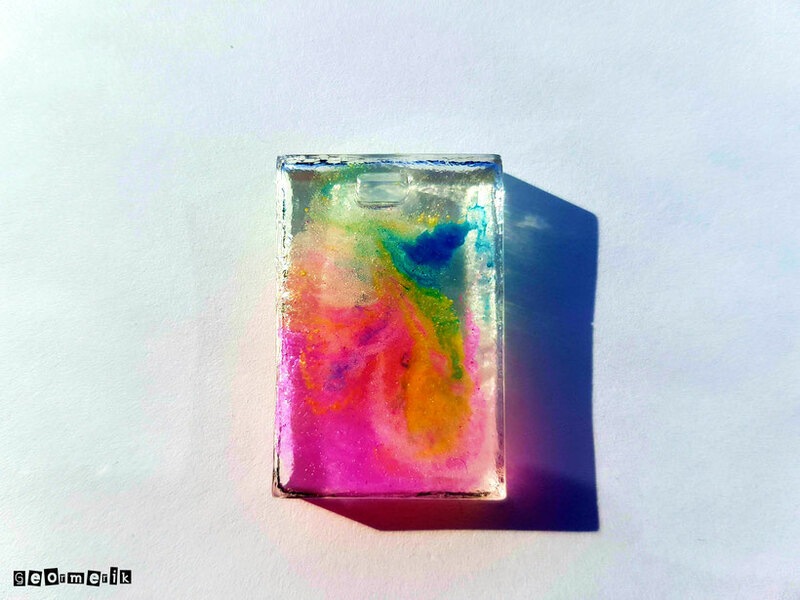 I decided to make a resin pendant and play around with the colors. Using food coloring and glitters. I created an abstract design for each pendant by mixing the colours using toothpicks. Since it is abstract, the design of the pendants is open to interpretation. 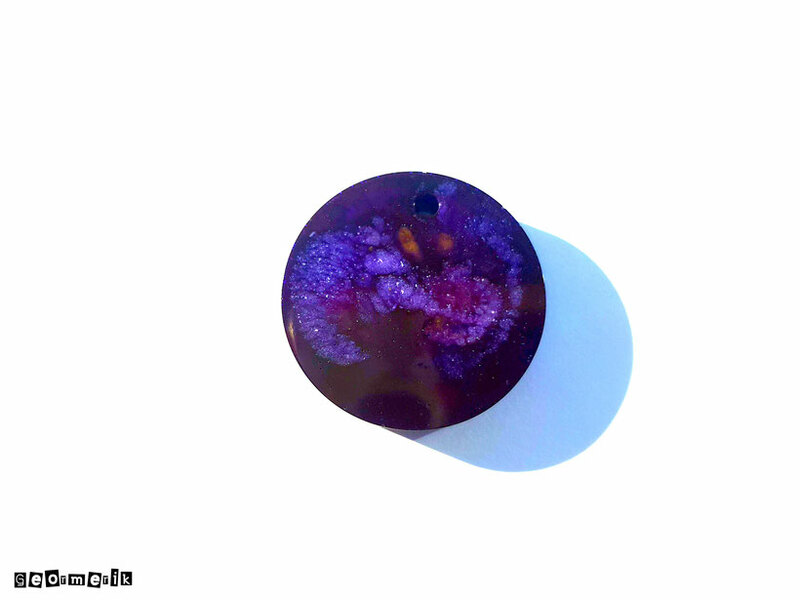 I received a feedback asking how I created this resin pendant. Please click this YouTube link: https://youtu.be/_zEYIKI2cx0 to watch the step by step instruction how to create your own Resin pendant. 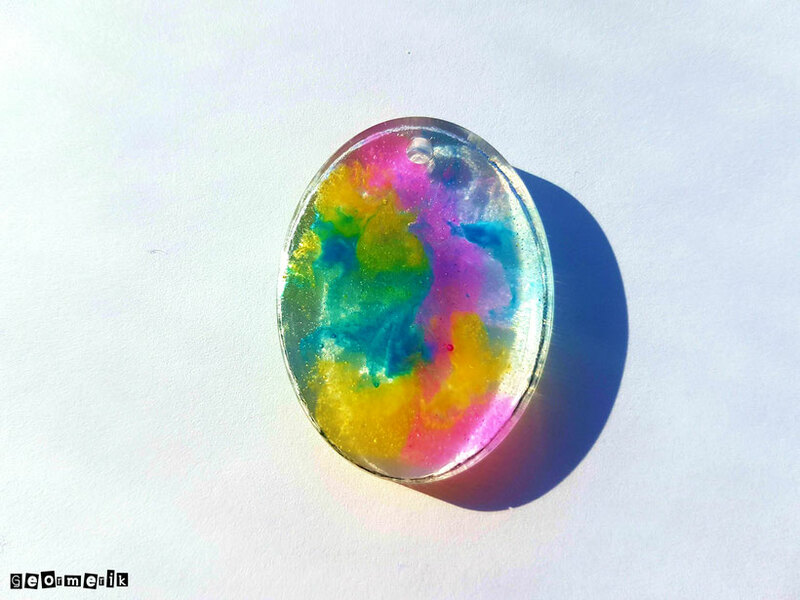 Creating a resin pendant is pretty simple and it's fun to make! 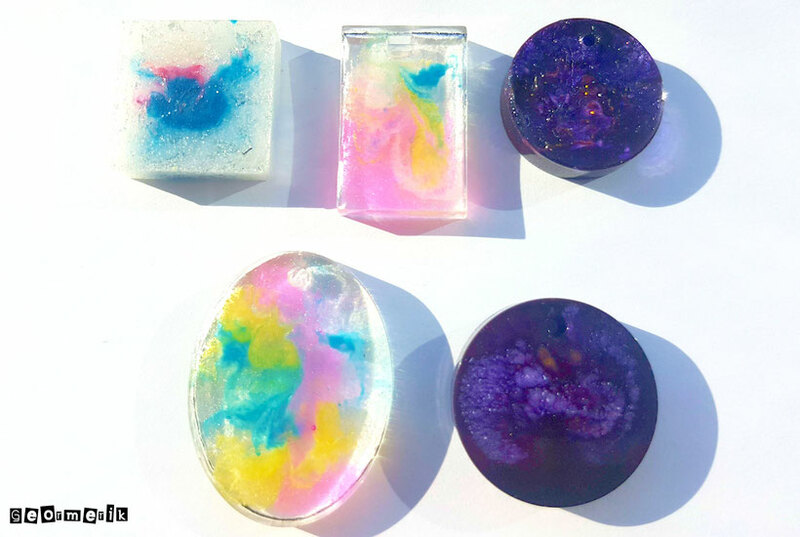 The video did not explain how to make the resin as when you buy your resin the instruction how to mix the chemicals should be provided on the box or bottle of your resin product. 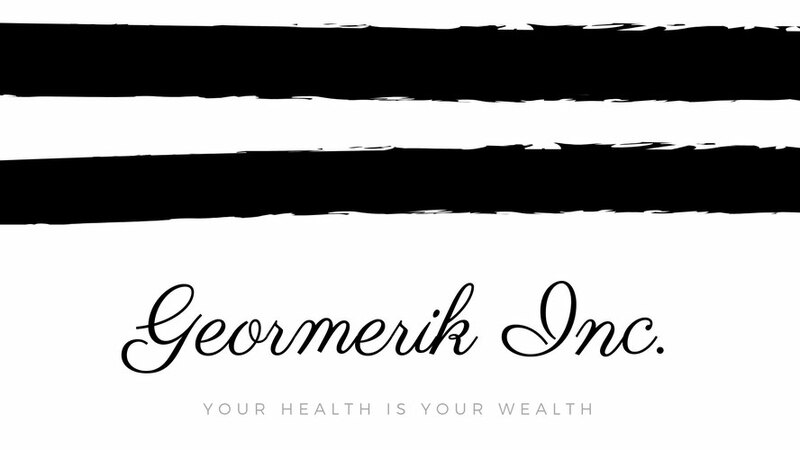 Therefore, you must follow this instruction as mixing the resin chemicals is different depending on the resin brand you purchased. To my personal experience; it took me the whole night for my resin pendant to dry. 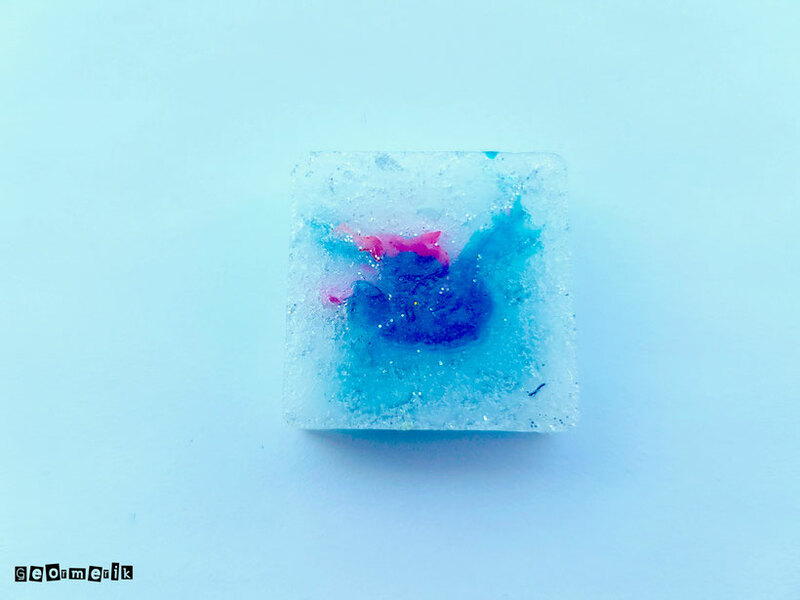 NOTE: Do not touch your resin while it is still drying or you will leave your finger print on your resin. Also, I heard the chemicals are toxic, so please do not touch the resin when it's still drying. My attempt at creating a resin galaxy pendant. Hope you like my Resin Pendants. Happy Holidays and wishing all of you a prosperous New Year! I love the designs, these pendants look cool! Thanks Marcella! I am glad you like the design. Mekaela, I know you will like the galaxy pendant! 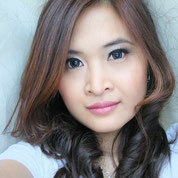 I will message you regarding your request. Thanks for adding the link. That method was not what I was expecting at all but might be an easier way for me to begin. These turned out awesome!! I love the galaxy and the top rainbow one. How neat! They are beautiful by the way!